There’s no question that a channel letter sign is one of the best possible options for your storefront. That is especially true if you’d like for your place of business to be noticeable from far distances, even at night! And who wouldn’t? Channel letters give you the option of having your sign lit up for the world to see – well, at least everyone within your community. Your channel letter sign can be lit in three different ways! At Stellar Signs & Graphics, we offer three different light options for all of our lit channel letter signs. They are front lit, halo lit and back lit. 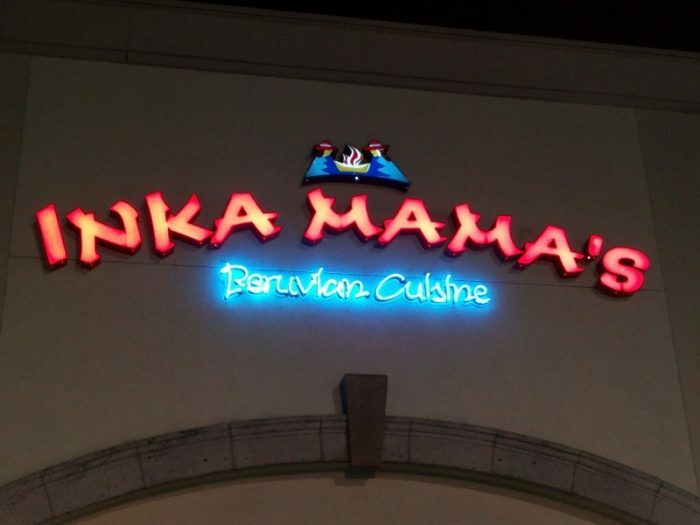 Front lit is considered the standard look for channel letter signs as they are the most common you’ll find nationwide. 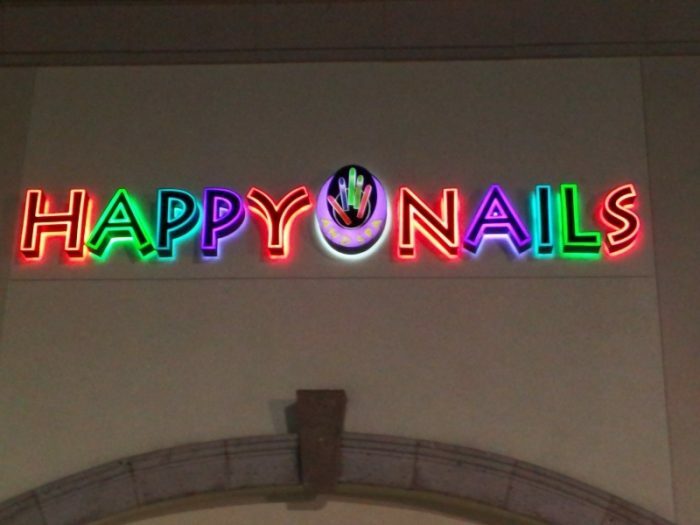 The letters are made with colorful acrylic facings that illuminate when the LED lights are turned on. These look especially vibrant at night when, in contrast to the darkness, your company’s color scheme comes shining through. You have the option, of course, of selecting any color you like for your channel letter sign. Halo lit channel letter signs are designed to have the front of the letters closed with aluminum, while the backs are left open. By turning the LED lights on, light escapes through the backs of each letter creating a halo-like effect. Halo lit signs often provide amazing visuals as each letter of your sign appears to be bathed in a halo of light. It’s considered a very modern and sophisticated look. Back lit channel letter signs are somewhat of a combination of the front lit and halo lit designs. With these signs, the letters allow for light to escape through their open backs while their colorful acrylic fronts are illuminated as well. That way, you achieve a channel letter sign that has a vibrant and eye-catching face with a halo effect surrounding each of the letters. We use top-quality LED lights only! The experts at Stellar Signs & Graphics take measures to ensure that we use only the highest quality LED lights for all of our channel letter sign projects. Being meticulous during LED light selection is a bit more intensive than you may think. We recently came across a great article by Joe Holt of Sign Of The Times that explains that specific qualities and considerations need to be taken into account when ordering and using LEDs. If you have any questions about what they are, we’d be more than happy to answer them for you! We serve the business communities in and around Palm Beach County, West Palm Beach, Royal Palm Beach, Wellington, Lake Worth, Boynton Beach, and Greenacres, Florida. Please don’t hesitate to give us a call at 561-721-6060. Let’s get working on your channel letter sign today!